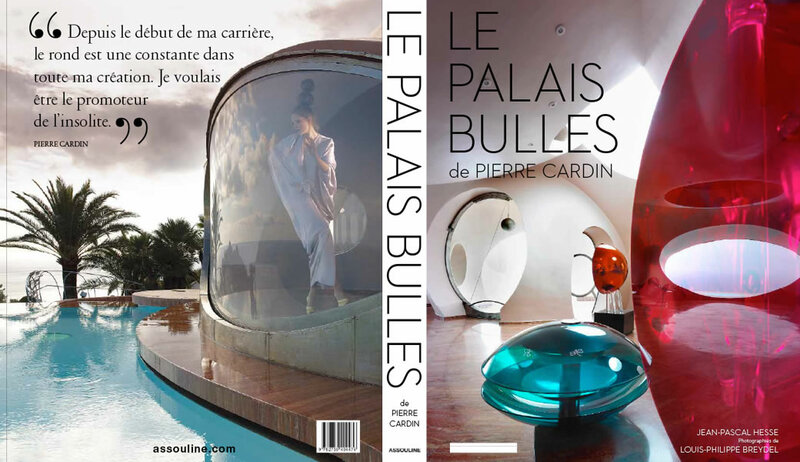 In 1992, Pierre Cardin, couturier and art patron, acquired Palais Bulles, built by Pierre Bernard in1984. 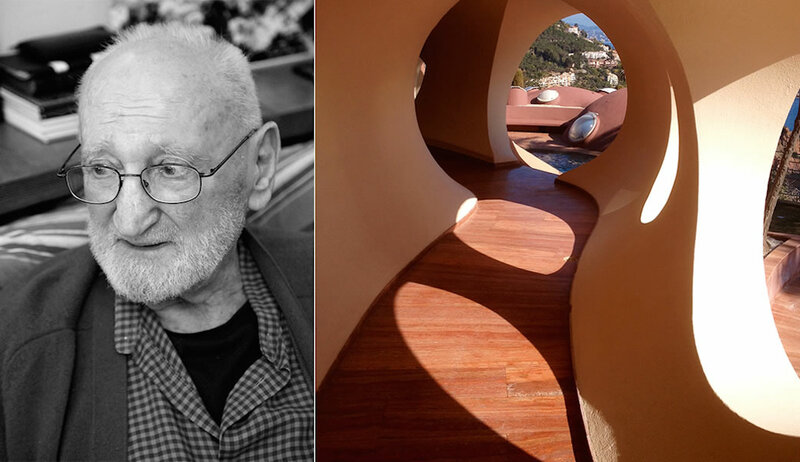 Working with Palais Bulles architect Antti Lovag, he went on to transform it into an astonishing “architectural folly”, the envy of the whole world. 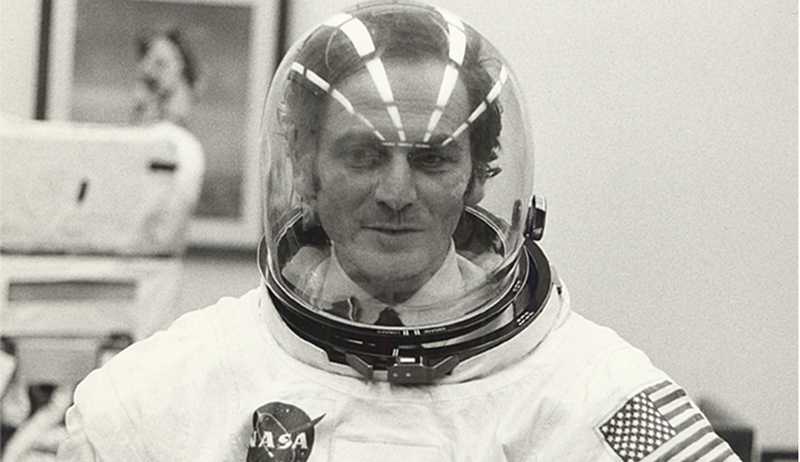 He defined himself, with gentle irony, as an “habitologist”, like some swashbuckling DIYer. In his dreams, everything was to be round, smooth, and soft, helping bodies, ideas, and feelings to flow freely. 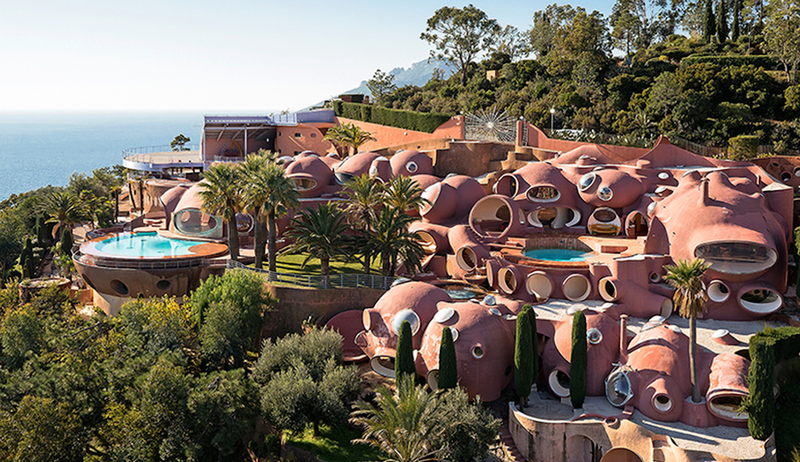 In his the Palais Bulles of Pierre Cardin, published by Assouline, Jean-Pascal Hesse, a close associate of the couturier, relates the story of this amazing villa, the brainchild of three pioneering men: Pierre Bernard, Antti Lovag, and Pierre Cardin.